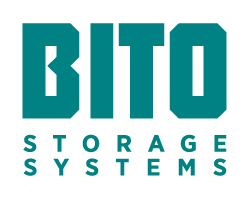 BITO provide a single source for storage & picking solutions – from a few shelving bays to large scale automated intralogistics systems. Products include shelving, racking, containers, warehouse equipment and accessories. Today’s distribution centers (DCs) require optimized and flexible solutions that maximize existing technology investments. That is why Vocollect voice from Honeywell is the preferred mobile technology solution used by one million workers around the world each day. Empowering mobile workers in your DC to operate hands-free with voice technology benefits both the worker, with intuitive and ergonomic wearable technology, and the DC operation, with outstanding productivity and business value. Kite Packaging is the UK’s premier packaging supplier providing solutions to a variety of customers. Its service offering for large accounts is a combination of bespoke packaging designs, consolidated stock product lines and high-level service solutions. Ideagen’s Q-Pulse Quality Management Software provides a user-friendly solution that helps organisations take a risk-based approach to quality and safety with a flexible and robust framework of integrated processes. 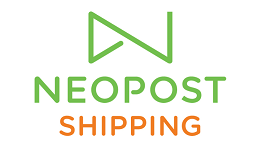 As a leader in eCommerce supply chain solutions Neopost Shipping helps businesses re-orientate around the customer and deliver innovative shipping experiences from cart-to-customer that drive revenue and efficiency across their operations. 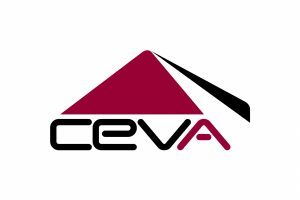 CEVA Logistics, a global logistics company, designs and operates industry leading supply-chain solutions for large and medium-size national and multinational companies through our integrated network in Freight Management and Contract Logistics. SSI SCHAEFER is a strong and reliable partner. Whether in industry, trade, commerce or public organisations, the company’s products are in use across all market sectors, effectively supporting the supply chains of a wide variety of businesses. Mobile Work Execution software to equip DC managers and associates with tools to increase overall fulfillment efficiency and accuracy while slashing labour costs with pick path optimisation software. Peak-Ryzex specialises in end-to-end mobility, managed services, printing and mobile data capture solutions for organisations focused on the optimisation of supply chain and field-based business processes.